Looking for ways to protect your home or business in 2019? 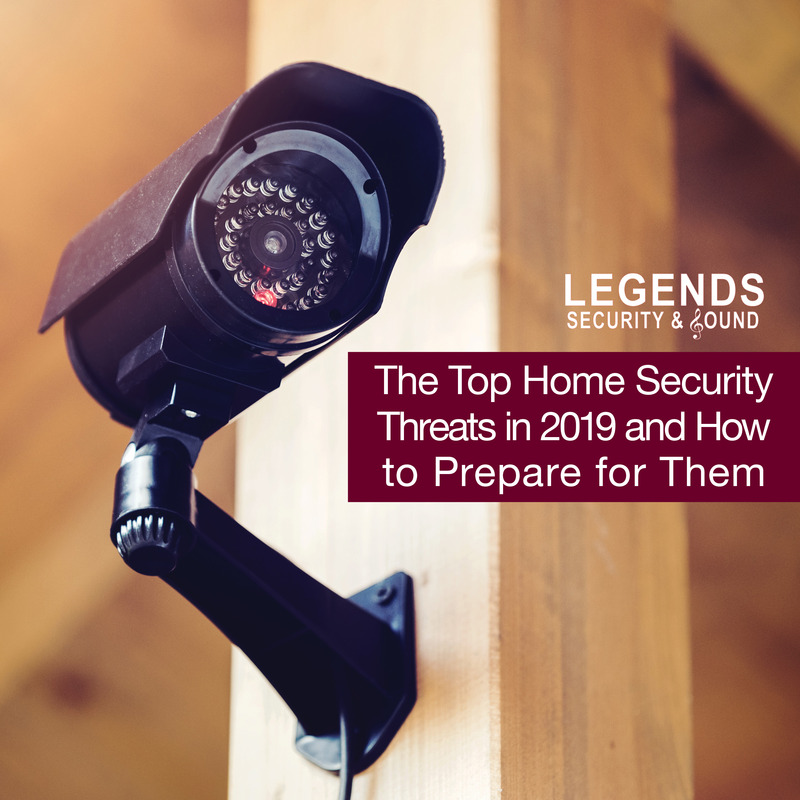 The most recent conversation with Jim Dewitt at Legends Security and Sound gives you some highlights of security trends for 2019. 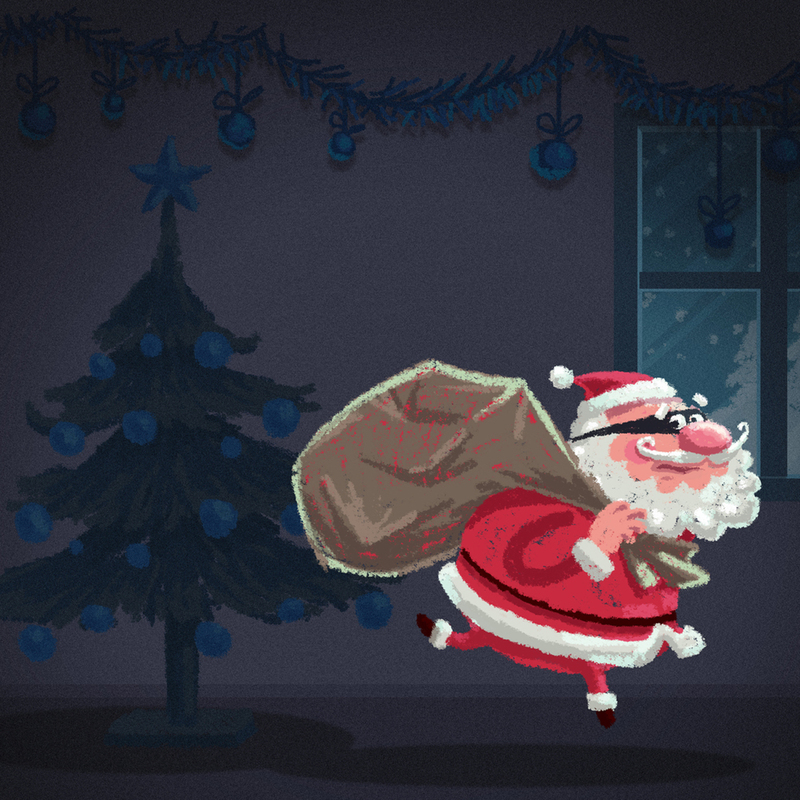 Home break-ins and theft were just as common in 2018 as any other given year. However, several new advances in security technology are beginning to offer consumers new way to secure their homes and their belongings. As we move into 2019, we wanted to talk more about some of the issues that are going to be at the forefront of security technology in the coming year. From smart systems to integrated health and wellness technology, 2019 is going to be the year of cutting edge security tech that is available to an even wider market. Video technology is rapidly advancing to the point that high-end video surveillance and monitoring isn't just for rich consumers or high-end businesses. The truth of the matter is that IP cameras (cameras that connect to your Internet) coupled with DVR or NVR storage are becoming more and more accessible for homeowners across the country. If Consumer Reports is any indicator, 2018 was a huge year for home surveillance and security. New technologies that integrate home imaging with advanced cameras, storage, and sound recording are setting up 2019 as an even bigger year for the DIY surveillance market. In many ways, this promises to make consumer security installations more common, which can make homes safer. But in other ways, this can cause bigger issues down the road. Off-the-shelf solutions can easily be inspected by criminals, and a home system that isn't set up properly can give homeowners a false sense of security. That's why, in 2019, we see a big pickup in home DIY security and in the skills need to implement them. The great thing about these new security systems involves the ability to stream video over the internet, and to store HD surveillance video in storage devices like Digital Video Recording (DVR) or Network Video Recording (NVR) devices. It's streaming video that is offering a real option for home and residential security solutions, precisely because remote viewing offers plenty of ways to actually engage intruders and home security hands-on. These systems usually take a more professional approach to setup and installation than the typical DIY system, and they offer the added protection of immediate camera access on a remote device. Someone ringing your doorbell? Quickly pull up your front porch cam. Motion sensors detected movement in the house? You can check the cameras to make sure it isn't something unrelated to an actual break-in. But all this control and streaming access is only a single piece of what is coming in 2019. Smart home systems tied to digital assistants and security systems are now a viable home. What was mainly relegated to advanced business setups can now be part of a homeowner's security arsenal. What are some of the smart security systems set to make their mark in 2019? •	Geofencing. Geofencing technology uses GPS and other location technologies to report when a person or object enters or leaves a particular area. Instead of marking off an area physically, a geofence is a digitally-assigned area that uses global coordinates to create a sort of "fence" that covers a specific area. So, for example, you can set your smart home system to track a set location out from the center of your home. So, when you leave with your phone (or whatever device might be tracking you) your home security system can automatically switch on or off. That way, you never forget to set your home security. •	Smart Lights and Windows. Alongside 'actual" security features like cameras and sensors, smart systems can monitor your presence or the state of the system alongside a dedicated clock to turn your lights on and off or raise or lower your blinds. This makes it appear like there are still people in the house, and you can set lights to trip on and off in different rooms at different times of the day. One of the areas where technology is making a huge impact is in assisted living. As our grandparents grow older, many of us have to consider how, and where, they will live. This is a paramount concern for caretakers and family members of elderly people who might find difficulty living alone. One of these concerns revolves around how long someone can live on their own, especially when that individual has health issues. There is a movement in place called “aging in place”, which provides information and hints to help people live in their homes for as long as they can. Modern security systems are going to play huge part in this aging in place movement, because it provides the extra tools that both family members and professionals need to monitor the status of someone who needs more hands-on care. Smart camera systems can provide live feeds of the interior and exterior of a home, and new developments in IoT technology can link health monitoring and medical aid technology to emergency services. This isn’t a system to spy on an elderly patient while they are at home: instead, it connects that person to a response network so that they can live longer, and more safely, in the home of their choosing. This reduces the stress of needing to consider retirement homes or continued care. The three key words for surveillance in 2019 are going to be care, intelligence, and responsiveness. ●	Care - New technologies will allow the elderly to live longer in the home of their choosing, and support anyone with health conditions by connecting them with first responders and family members. ●	Intelligence - Smart systems will provide better security for homeowners with programmable lights, streaming video, geofencing, and remote control. 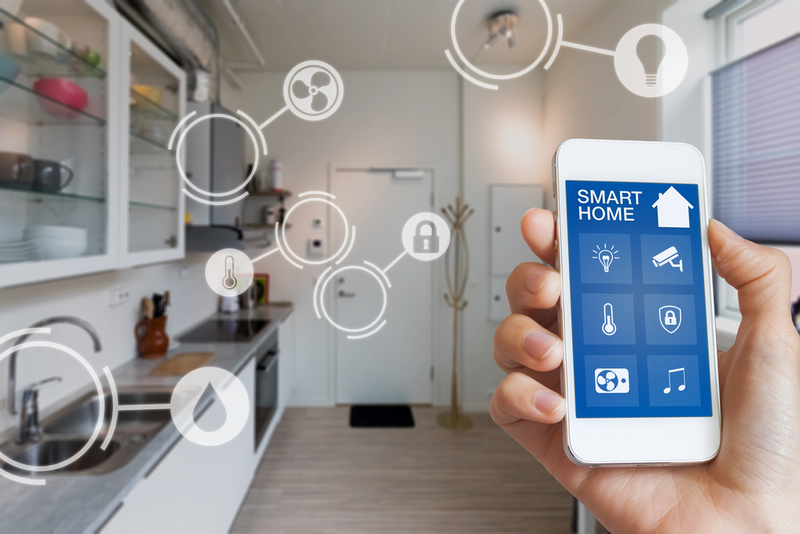 ●	Responsiveness - New systems will increasingly connect to home networks to provide speedier, integrated, and dive security options that fit the needs of the customer. What’s more, these key ideas will be linked to an increasing interest in DIY security. However, as we’ve stressed elsewhere, a truly comprehensive and smart security system will require significant installation, design, and maintenance. it doesn’t hurt to know about security, but always consult with the professionals so that you know your system will work the first time.